Today's Pumpkin Cars fine car of the day is this sporty, fun and powerful 2005 Volvo S40 T5 All Wheel Drive. How many of you reading this did not expect the brand name Volvo to follow the adjectives sporty, fun and powerful? Well, for those of you who doubt it we invite you to come over to our unique indoor showroom and check out this car! 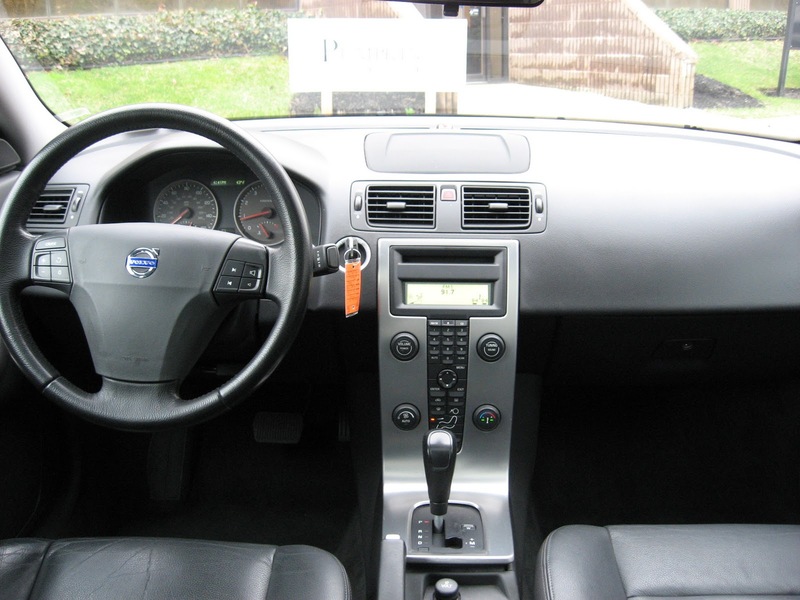 In 2005 the Volvo S40 was redesigned and it is ready to compete in the entry level luxury sedan along with the BMW 3 Series and Mercedes Benz C class. 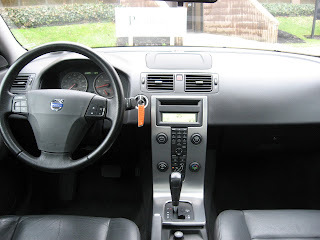 This particular S40 has a turbo charger and is equipped with All Wheel Drive. It is a Car Fax Certified One Owner Car and comes into our inventory with only 68k miles and once again at Pumpkin Fine Cars is a tremendous value with the price at $15,995. This car brand new starts at about $25,000 and with the equipment that ours comes with most likely the original owner paid well north of $30,000. That being said, it does come with some great Features like Power and Heated Seats with Memory Positions, Alloy Wheels, Leather Interior, Power Moon Roof, a CD player and full power options. So, if you would like to get started with a luxury sedan and don't need the prestige of a BMW or Mercedes Benz, this Volvo is a solid buy and a great car. As with all Pumpkin Cars, it was hand picked, test driven and evaluated by Franck Freon himself who uses his almost 20 years experience as a professional race car driver to have an unrivaled sense of what a car needs to be prepared top notch. 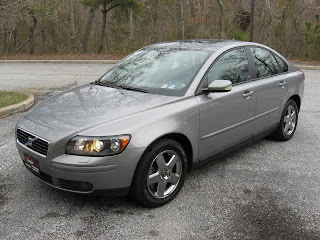 We would love to see you here at Pumpkin Fine Cars to take this Volvo S40 or any one of our great cars in our inventory for a pressure free test drive.